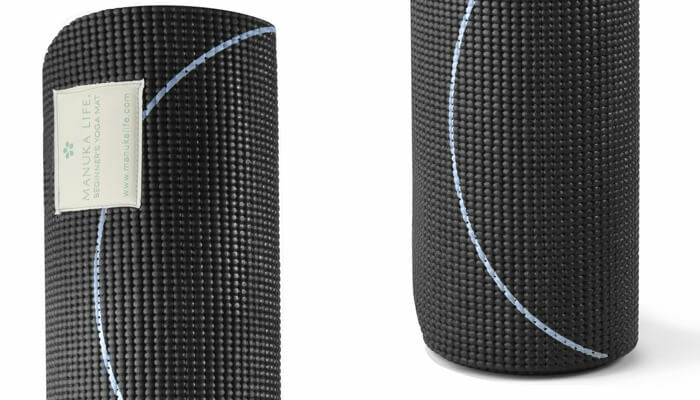 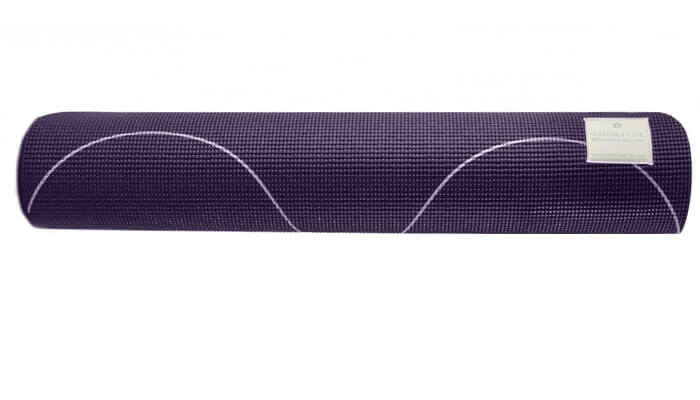 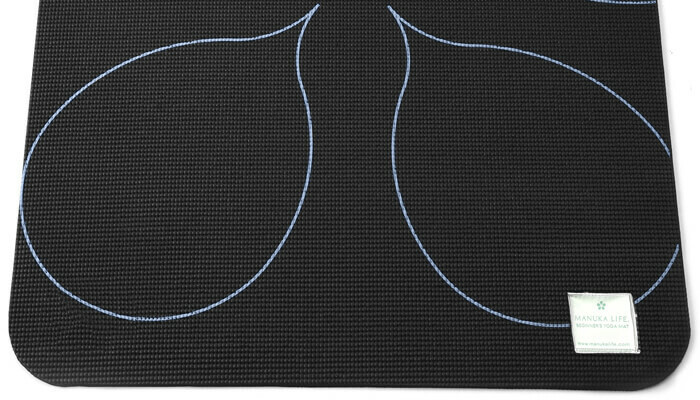 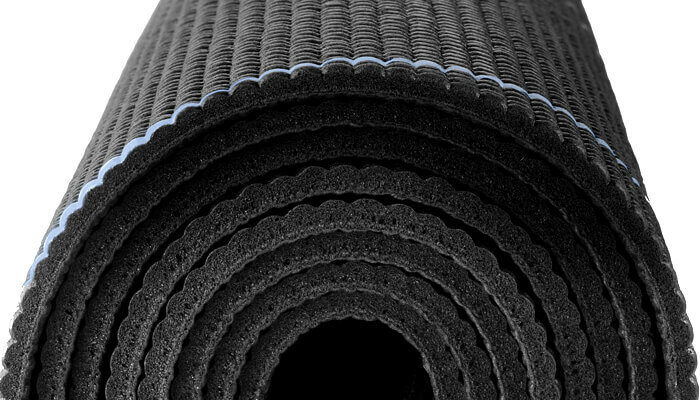 The Manuka Life Eco Beginner’s Yoga Mat offers comfortable grounding for all styles of yoga. 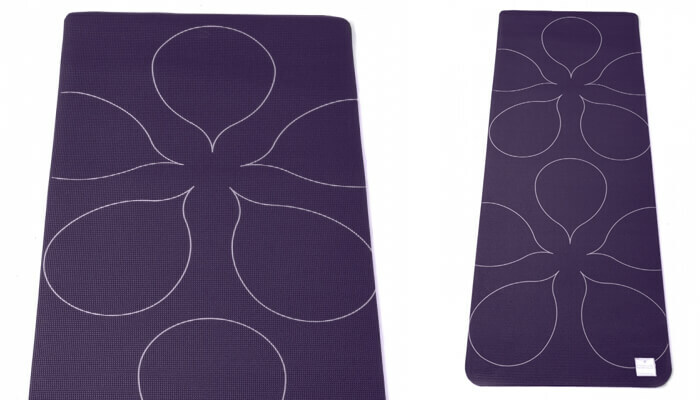 Designed for enduring performance and stability, this slip-resistant, lightweight mat with the Manuka Life branded flower print graphic on the top side of the mat, can be used for practice in the studio or at home. 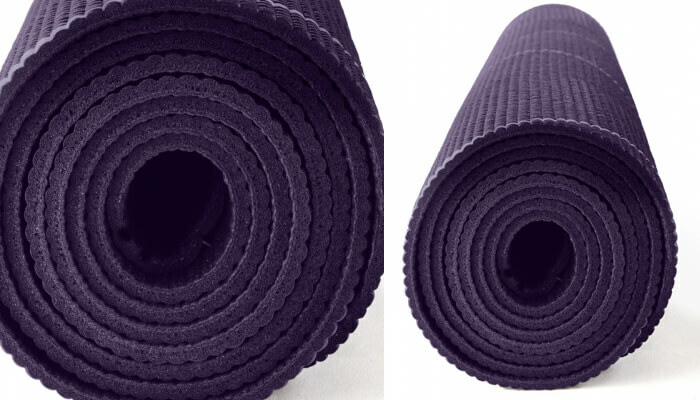 This product does not contain Latex and is manufactured free from the most harmful Phthalates (6p free).